DRLC Aqua Aerobics is a fun, water-based class done to music with an instructor taking you through every move. 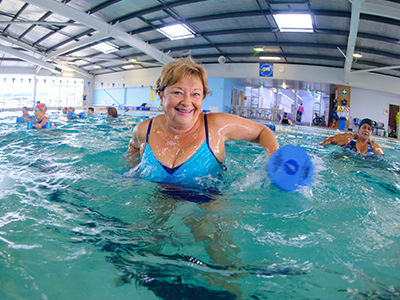 In addition to the standard benefits of any exercise, the use of water in Aqua Aerobics supports the body and reduces the risk of muscle or joint injury, with less stress on the joints. 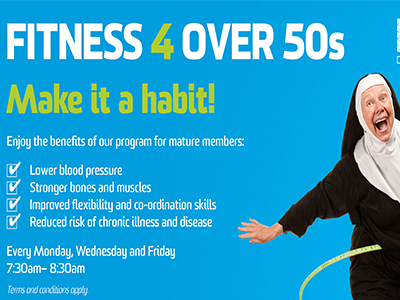 Aqua Aerobics is safe for anyone able to keep their head above of water.